Shannon Leigh has been an authorized Kaiser Permanente signage consultant for the past 5 years. We have been helping specify various Kaiser construction projects all over the Bay Area. 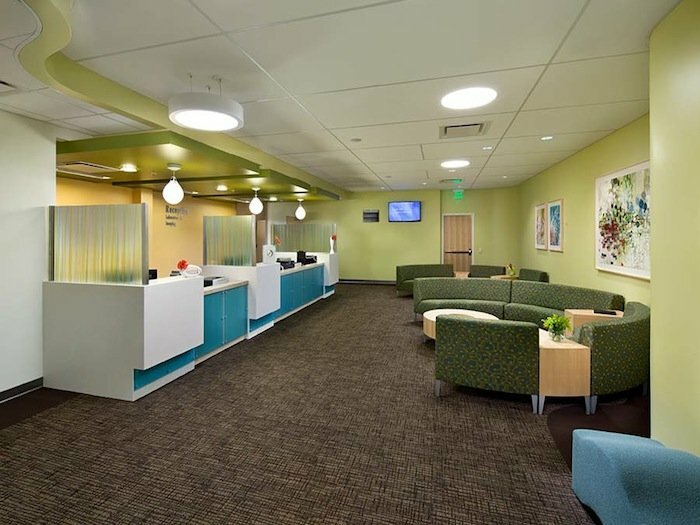 We completed a beautiful new clinic in Bishop Ranch San Ramon, various clinics in Oakland, Richmond and San Jose. Shannon Leigh is certified with Kaiser's Diversity Program as a woman-owned business. We are well versed on all of Kaiser standards and are known as a valuable Kaiser vendor partner.